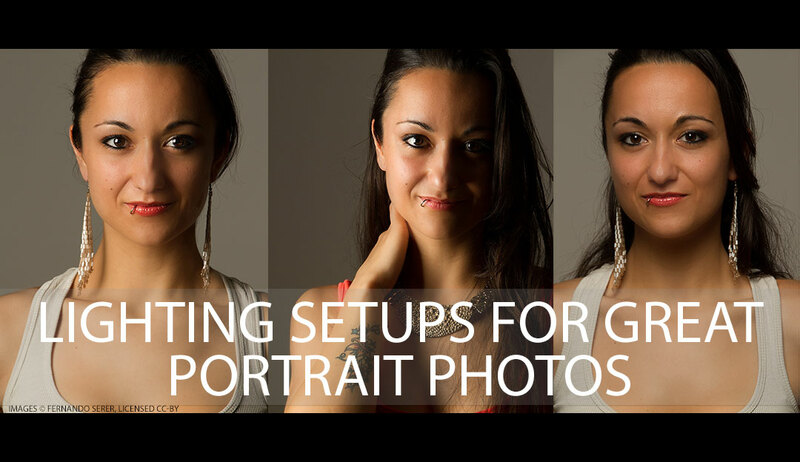 In this article we'll look at four different lighting setups you can use to create beautiful portraits. These techniques all involve using multiple off-camera light sources. For a couple of the techniques you may be able to get away with just using natural light and a reflector, but really these setups work best if you are using controllable light sources such as speedlights or studio lights.